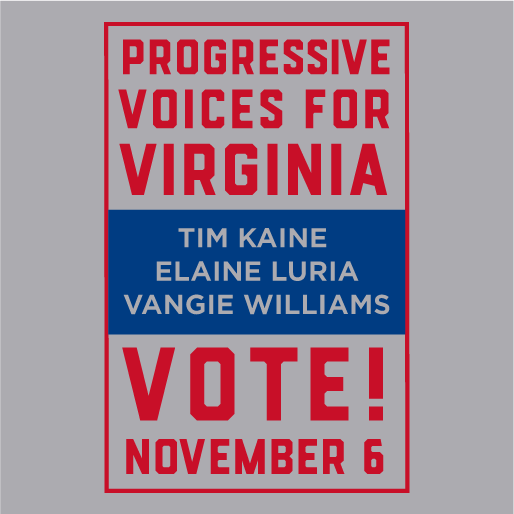 Now that the primaries are over, it's time to join hands and work to elect our candidates. 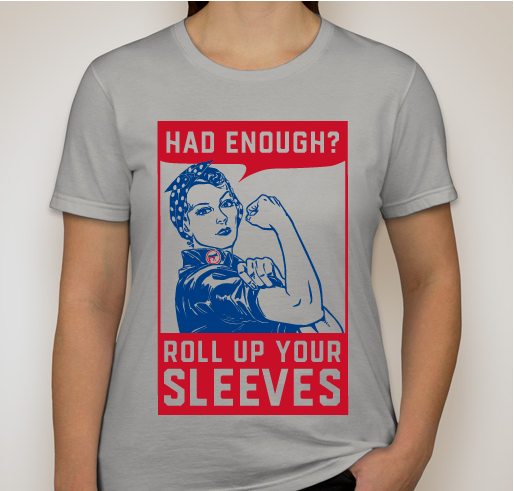 All funds raised will go to Mary K Sizemore, the organizer for Peninsula Progressive Network. 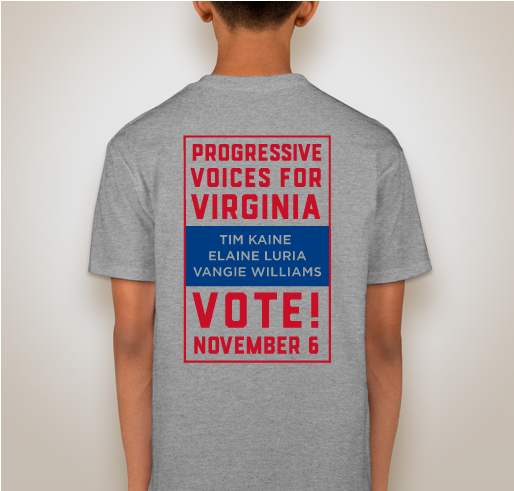 Peninsula Progressive Network is selling t-shirts to support progressive action in the greater Williamsburg area and promote Democratic candidates in the 2018 fall election. 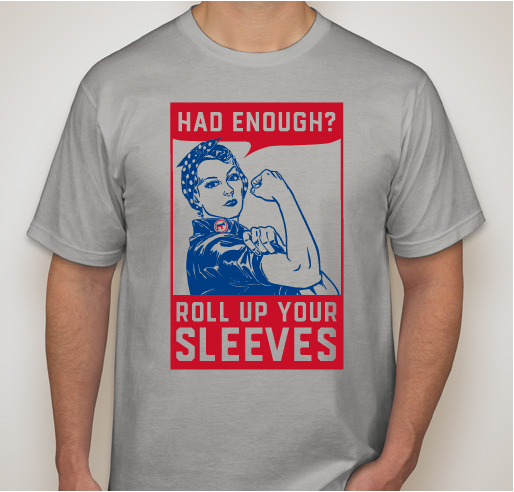 Proceeds go to help fund PPN projects including voter registration drives, activist training seminars, events, and ads building awareness of important issues like gun violence and elections. Had enough? 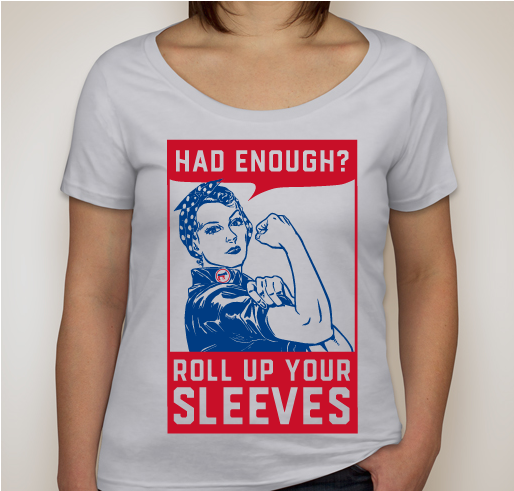 Don't throw up your hands -- roll up your sleeves and help flip Congress on November 6. 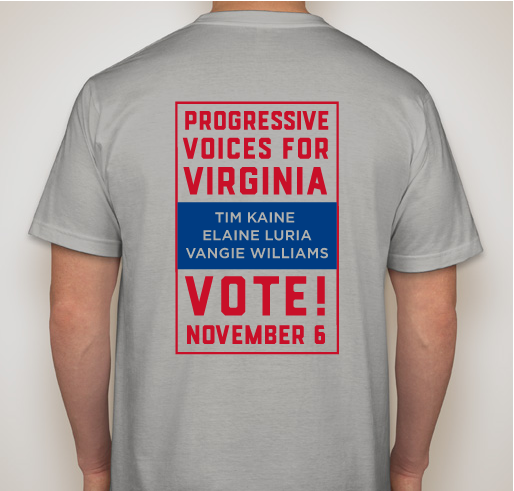 Share how important this election is to you by wearing a t-shirt supporting progressive candidates in our part of Virginia. 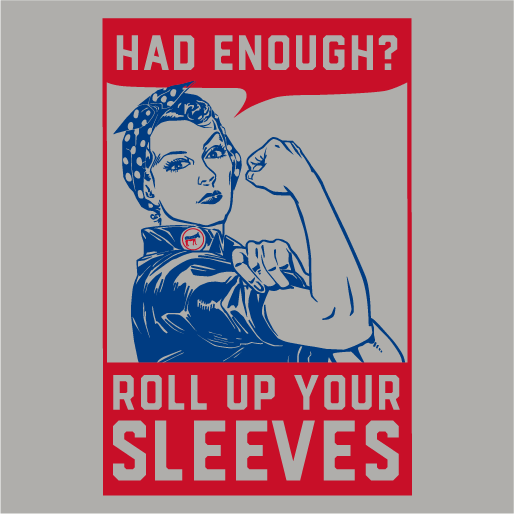 And don't stop there.... offer your help in registering voters, knocking doors, calling voters, holding a meet-and-greet in your home, writing postcards -- there are hundreds of ways you can participate. 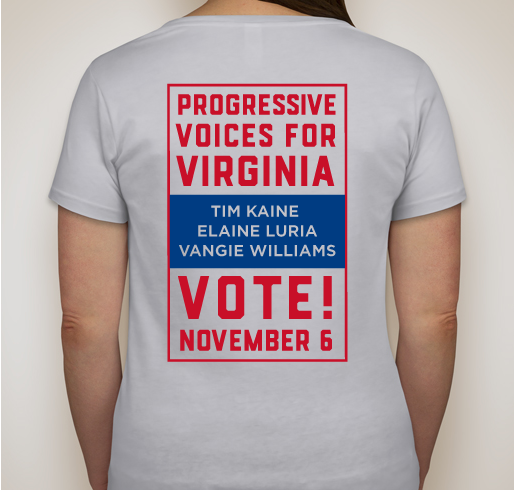 To support progressive candidates up and down the ticket! 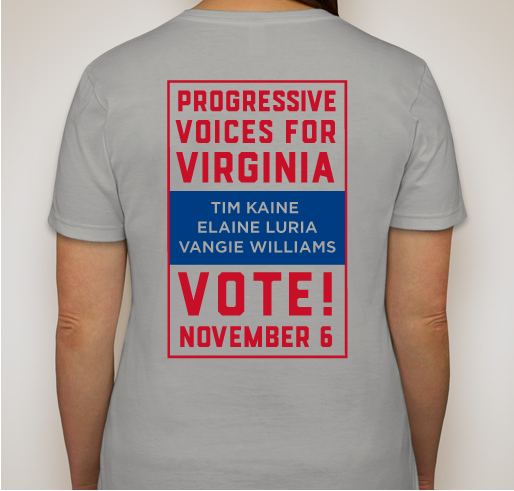 Also to rock this sweet shirt while volunteering to get those candidates elected. We need to make a difference!! 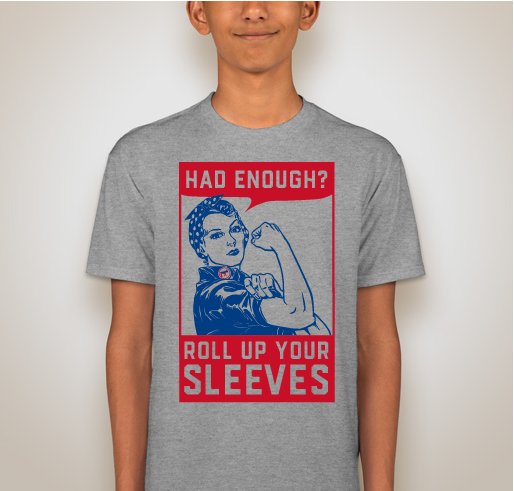 Share Why You Support "Roll Up Your Sleeves 2018"